Liverpool are considering a transfer swoop for Schalke midfielder Weston McKennie, after watching him play in Germany over the last two years. According to The Sun, the Reds have sent scouts to see the American starlet in action regularly and they have been impressed with what they’ve seen from the 20-year-old. 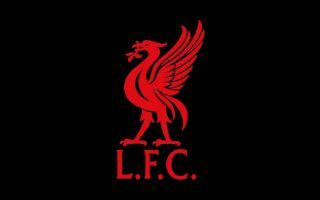 Club boss Jurgen Klopp is now weighing up a potential £20m bid for signature, but it is unclear whether or not he will be targeted during the current window or in the summer – as per The Sun. Liverpool had been in the market for Borussia Dortmund’s Christian Pulisic, but he opted to sign for Chelsea in a deal which will see him link up with his new teammates at the end of the current campaign. McKennie is a player cut from the same cloth as Pulisic, another United States star who is versatile enough to function anywhere across the midfield and serve in defence if called upon. Pulisic will move to Stamford Bridge for £58m this summer – as The Sun reports – but if Liverpool can land McKennie, they might be the ones who end up having the last laugh, considering he would cost half that amount. The Schalke ace has contributed one goal and one assist in 13 Bundesliga games this season, challenging for a regular spot in the starting XI despite his tender age. He has been tipped for a bright future in the game and he will likely only improve in the coming years, which is why it could be a shrewd move for the Reds to swoop in and seal a deal while he is still available for a reasonable fee. 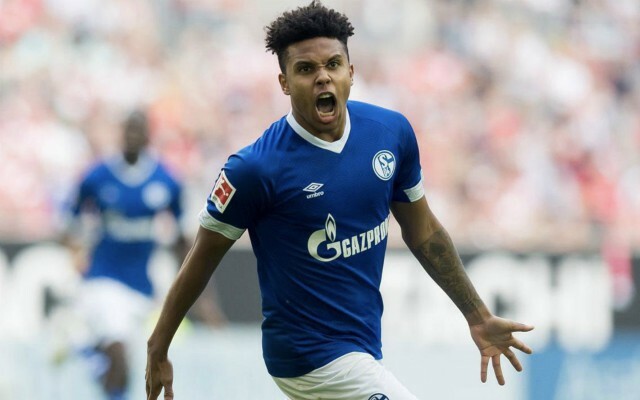 Klopp already has plenty of options at Anfield in midfield, but McKennie would suit Liverpool’s style perfectly, with his penchant for aggressively pressing the opposition and kickstarting attacks from the middle of the park. This story could be one to keep an eye on for Liverpool fans, with less than two weeks until the transfer market shuts again until May.